Video services available for most any needs. I have extensive experience in Commercial, Corporate, Event and most any other form of video production from concept to completion. 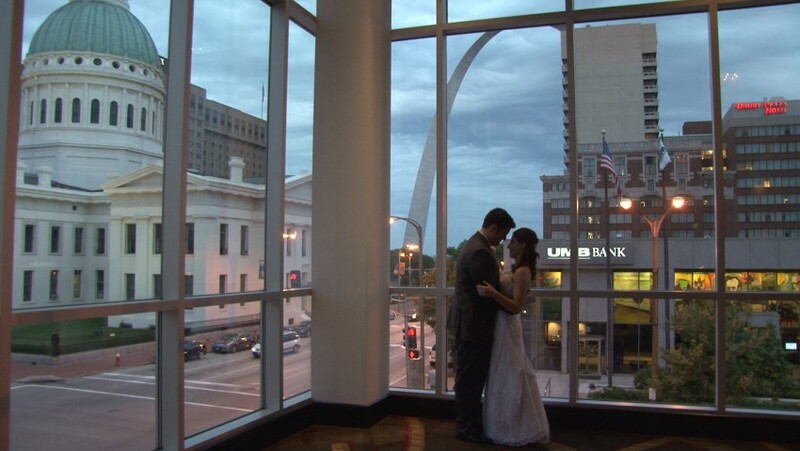 Voted Best Videographer by St. Louis Brides, we have earned a high level of respect and prominence, both locally and nationally, for our distinct, cinematic style. Our commitment to excellence and the discreet, personal manner in which we work with our clients has made us St. Louis' most sought after videographers. We are recipients of many international awards including the Emmy, Telly, Communicator, MarCom and Aegis Awards. A client can expect the best possible professional service and quality from someone with a lifetime of Awards and achievements, dedicated to professionalism in a highly competitive field where few rise to the top. I use the latest technology with my projects and often upgrade to newer cameras and equipment as technology advances so as to always be able to offer the best the that technology will afford to my clients.